В базовой конфигурации мы имеем Base license, при которой нам доступно всего 3 VLAN, а функция Failover - не доступна. Вводим серийный номер нашей ASA (посмотреть его можно с помощью show ver) и жмем Next. PLEASE DO NOT DISCARD THIS EMAIL. 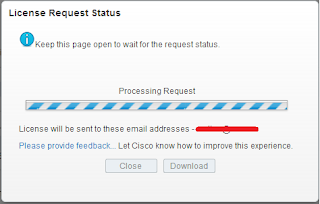 You have received this email because your email address was provided to Cisco Systems during the registration process for a Cisco ASA 5500 Series Adaptive Security Appliance activation key. Please read this email carefully and forward it with any attachments to the proper system administrator if you are not the correct person. 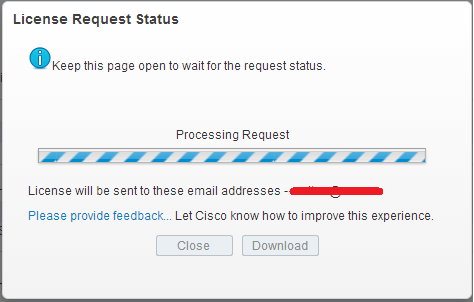 Below, you will find the Activation Key for your Cisco Adaptive Security Appliance. Step 1. From the command line interface (CLI), enter configuration mode using the "conf t" command. Step 2. Type the "activation-key" command, and then, when prompted, enter the new activation key listed above. Видим что лицензия на устройстве теперь Security Plus, доступно 20 VLAN и Failover. Таков процесс получения и активации лицензий на Cisco ASA.